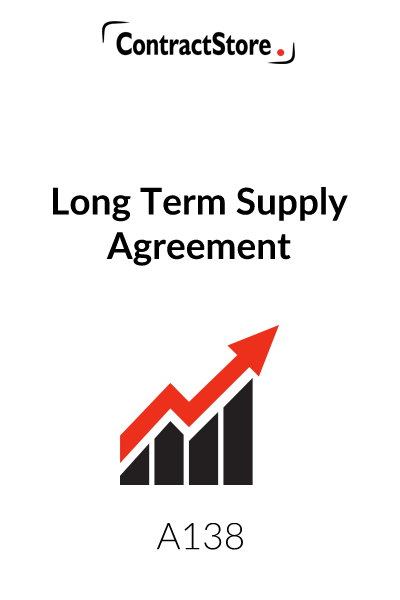 Who can use this Long Term Supply Agreement? 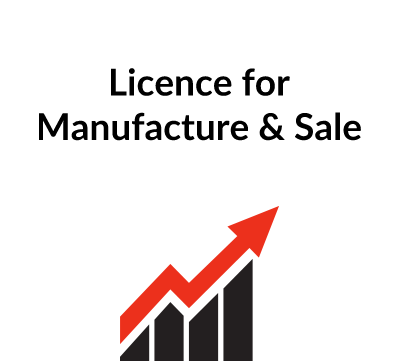 Any supplier or buyer that wants a regular arrangement for the sale or purchase of a particular product or range of products can benefit from our Long Term Supply Agreement template. 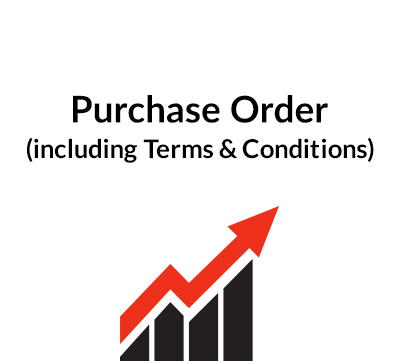 It is designed to enable seller and buyer to operate through an agreement with predetermined prices and minimum/maximum quantities, with all sales being made against purchase orders. Duration – probably an initial period which can be renewed by agreement. 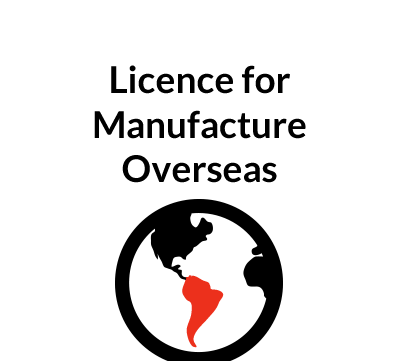 So we can arrange legal assistance for customers who need special terms in one of our documents or a bespoke template. . For more information see our Legal Services page. Contract author: Giles Dixon, a solicitor with plenty of international experience. 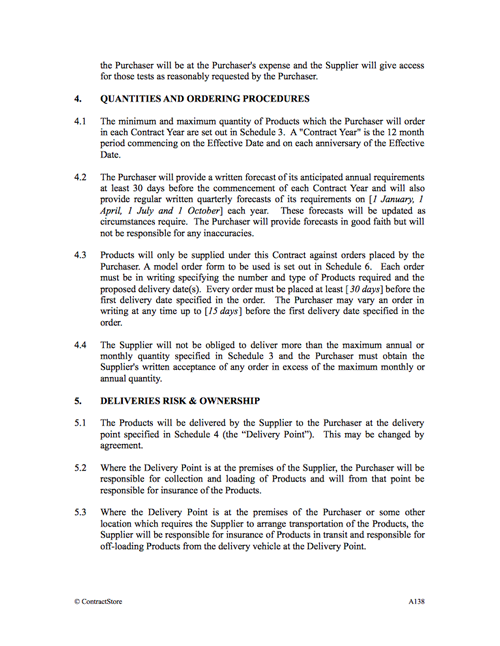 While clauses 8.1 and 8.2 are appropriate where the Products are re-sold by the Purchaser, clause 8.3 deals with the situation where all or part of the Products are raw materials used by the Purchaser as part of its manufacturing process and will therefore not be re-sold to a third party without modification. This clause contains some short provisions restricting assignment, making it clear that this Agreement contains all the legally binding matters between the parties and dealing with governing law and notices.